Whether you have lost a friend or close family member, the death of a loved one can often be one of the most difficult and stressful times in a person’s life. Furthermore, if you are tasked with handling the affairs of a deceased friend or family member, there may also be a variety of logistical, but necessary things that need to be taken care of. In addition to the many emotions which often accompany the loss of a loved one, the burden of filing necessary paperwork, organizing financial accounts, insurance policies, distributions of assets, and coordinating burial services can add a significant amount of distress. When a loved one dies unexpectedly, it can be difficult for a family member to find or access critical documentation, such as a life insurance policy or annuity. Unless you were aware of and/or had access to a policy before the death of your loved one, you may have no knowledge that a policy exists, or how to receive benefits. The New Hampshire Insurance Department created a service in direct response to this common issue. It is called the “Lost Life Policy Locator Service.” This service was designed to help New Hampshire residents locate life insurance policies and annuity contracts that were purchased in New Hampshire by a deceased family member. Without assistance, this process can be time consuming and overwhelming. 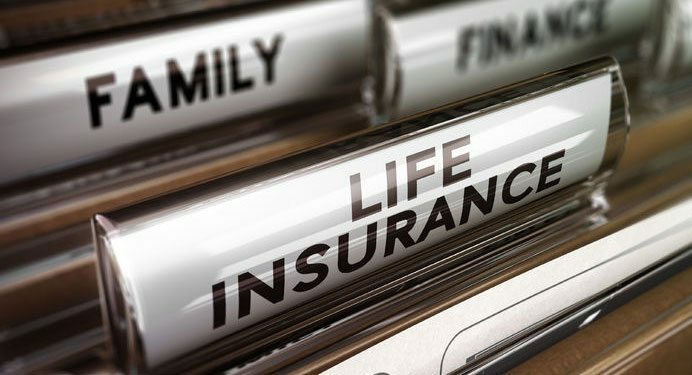 The Lost Life Policy Locator Service allows family members to more easily determine if a loved one purchased a life insurance policy or annuity contract for which they may be a named beneficiary. The New Hampshire Insurance Department works closely with licensed life insurance companies and annuity service providers who choose to participate in the program. Together, they work to help make the process of locating life policies and annuities smoother and simpler for the families of the deceased. There is downloadable request form located on the New Hampshire Insurance Department website, which you can find at: www.nh.gov/insurance/lah/lost-life-policy-locator.htm. The form describes who may be eligible to submit the request, and includes detailed instructions on how to submit one. A physical address is provided, as well as a fax number and email address, so that the requestor may choose the most convenient method of submission. In addition to the signed request form, requestors must also provide a clear copy of the death certificate to the New Hampshire Insurance Department. Either the original copy or a faxed copy is acceptbable. 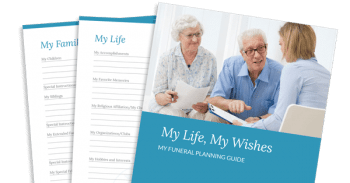 Once the form is received, it is then distributed to all insurance companies who participate in the program, who then search their databases for life insurance policies or annuity contracts purchased in the name of the deceased. If a policy does exist and the requestor is authorized to receive policy information, then the insurance company will provide the policy information. Otherwise, the insurance company will proceed to locate those who are authorized beneficiaries on the policy in question. For additional information regarding the request form, required documentation, and/or any other questions you may have about the process, you may contact the New Hampshire Insurance Department’s Consumer Services division at (800) 852-3416, or email consumerservices@ins.nh.gov.